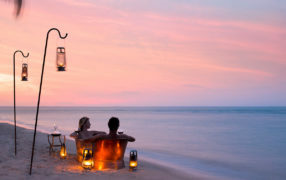 Browse our hand-crafted Mozambique holidays to &Beyond Benguerra Island – ask us for the best travel advice when booking, and enjoy our 24/7 on-call support throughout your holiday. 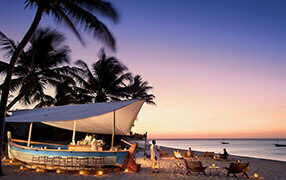 The very best deals on Bazaruto accommodation with us! Spend the honeymoon of your dreams at the magnificent &Beyond Benguerra Lodge, contact us today to make your dream a reality. 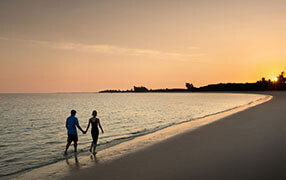 We have the best deals on Mozambique honeymoons available! 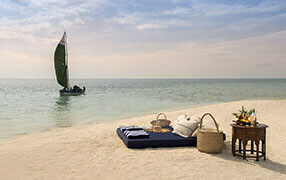 Spend 6 nights in a luxury Casinha at &Beyond Benguerra Island, and flights to Mozambique are included. Combine this with a Kruger safari and the ultimate bush and beach holiday! Bordering the Kruger National Park, Ngala Safari Lodge is a safari getaway boasting amazing wildlife spotting in South Africa. Take a helicopter flight to Benguerra Island Lodge off the coast of Mozambique where pristine white beaches and a host of fun activities.